For some entry doors it may make sense to let people enter without a key. It can help in making your decision to purchase one to find out what other people think of them. This is a guide about keyless door lock reviews. Does anyone have one of those keyless locks on their door? What are your thoughts and experiences? My daughter does and loves it. I love mine. 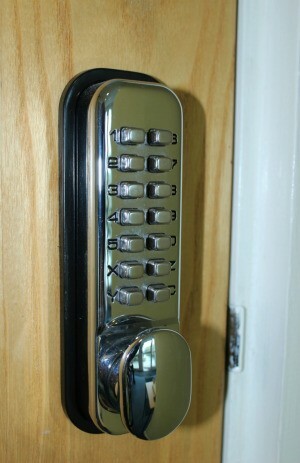 No more keys to lose and you can change the combination code weekly if you want to. They cost about 80.00 to 100.00 but well worth it.